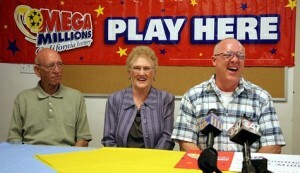 Etta May, a 76-year-old lottery player from Bakersfield, California thought that after hitting the Mega Millions jackpot all her troubles be history. 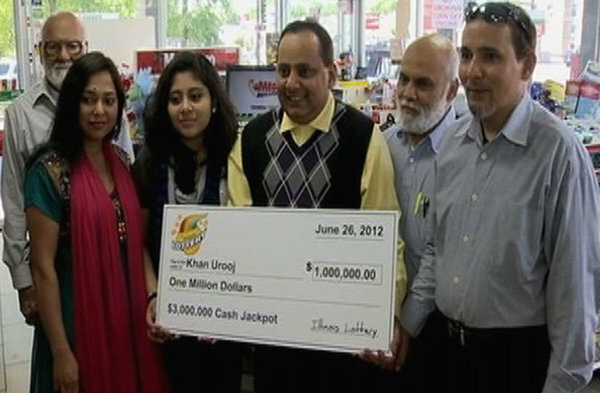 She had great plans on how she would spend the $32.2 Million Mega Millions jackpot quietly with her family. However, this was not going to happen as she had pictured it. This is after their son Ronnie Lee Orender, ‘defrauded’ his mother of the lottery fortune. 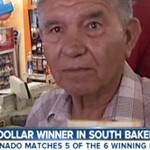 His son had taken advantage of the excitement and frenzy at the time of winning the lottery jackpot and signed the winning lottery ticket in his name. 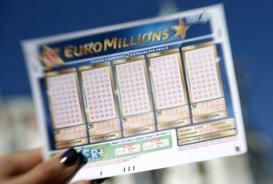 This made the lottery winning legally his and his mother legally entailed to nothing. At first, Etta saw no need for controversy as Ronny was family but with time, she realized that she had probably made the biggest mistake of her life by trusting his son. Ronnie took full control of the money and the only sum that Etta got was a mere $125,000. 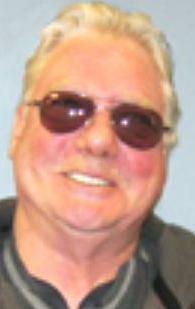 Ronnie used the money to purchase four mansions and ten luxurious cars. The rest the cash was stacked in his private bank accounts. In utter disgust of the events, his parents have decided to settle the matter in court. 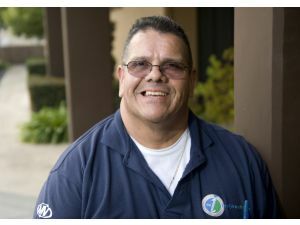 They are seeking the $32.2 Million back plus payment in punitive damage. 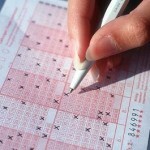 Etta has been an avid lottery player for the past 18 years. Interestingly, prior the jackpot winning Ronnie wasn’t much of a lottery player and often he would discourage his mother from playing the lottery terming the activity as a ‘waste of money’. The outcome of the case seems to be waiting on Etta’s side as the judge has issued orders for freezing of Ronnie’s assets while the case is in progress. 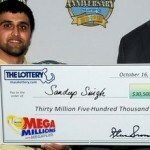 This is a perfect case describing the famous lottery saying ‘Money doesn’t change you; it changes the people around you’. 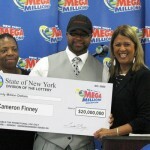 Hospital Employee Cameron Finney Takes Down Mega Millions for $20 Million!